Halle Michaels is on the brink of insanity. She’s haunted by dreams that find their way into her reality. Nightmares of death…of destruction. Visions that will uncover the truth – about her abilities, her family’s origins, and her part in a prophecy that could change the world. 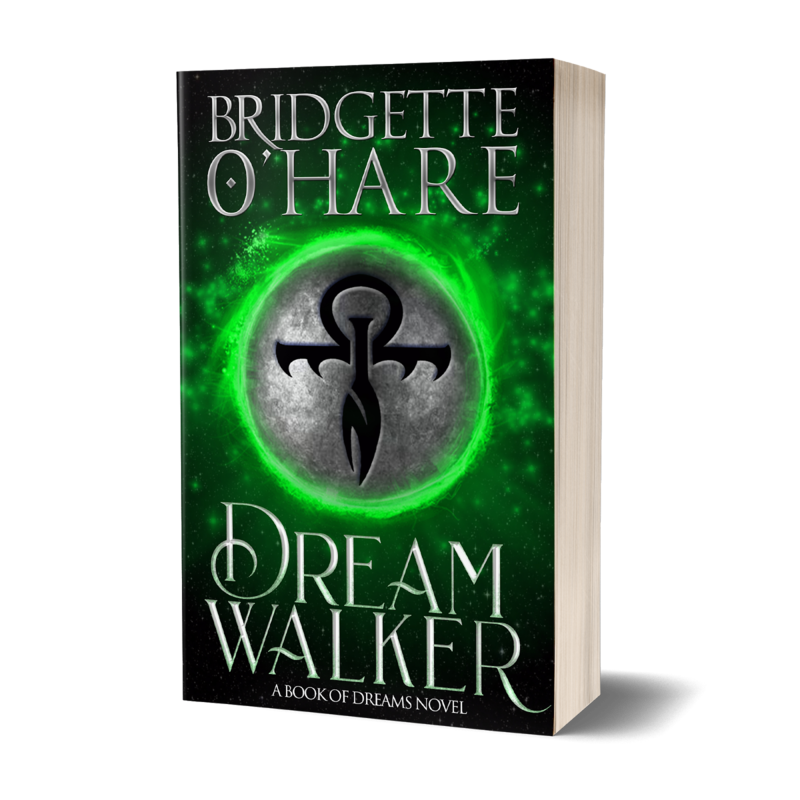 And when a mysterious book shows up on her doorstep, those dreams may be all that can save her from an overwhelming evil. One that has its sights set on Halle. They say a good book can change your life. For Halle Michaels, it might just end it. 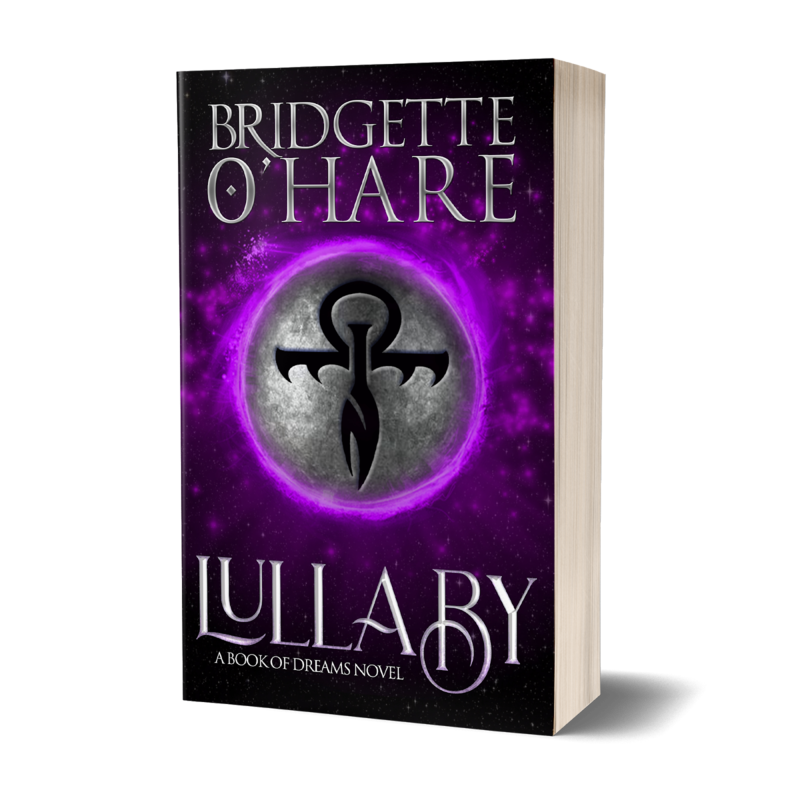 When an old, tattered book shows up on Halle’s doorstep containing undeciphered messages, it brings with it a surge of mysterious incidents, sinister voices, and a code only she understands. A code that could lead to the secrets her father left behind and enemies she never knew existed. 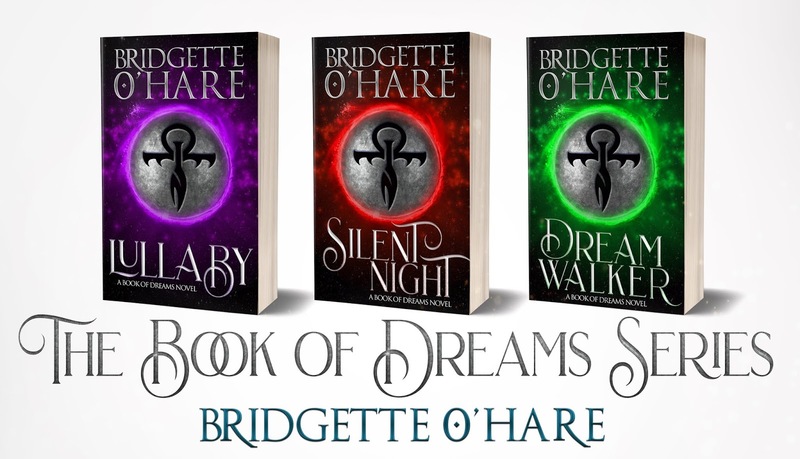 Now, forced to confront a past filled with mysteries and deceptions, Halle realizes the book not only holds the key to uncovering these secrets, but has the power to destroy everything. Now, her family’s past has caught up to her. When Halle discovers she was meant to follow in her father’s footsteps—footsteps she’s certain led to his untimely death—she must forget every lie she’s been taught about who she is. Hunted by Hell’s elite and armed only with what she can decipher from her father’s cryptic journal, she turns to Aedan Jeremiah for answers, unsure she can trust him. 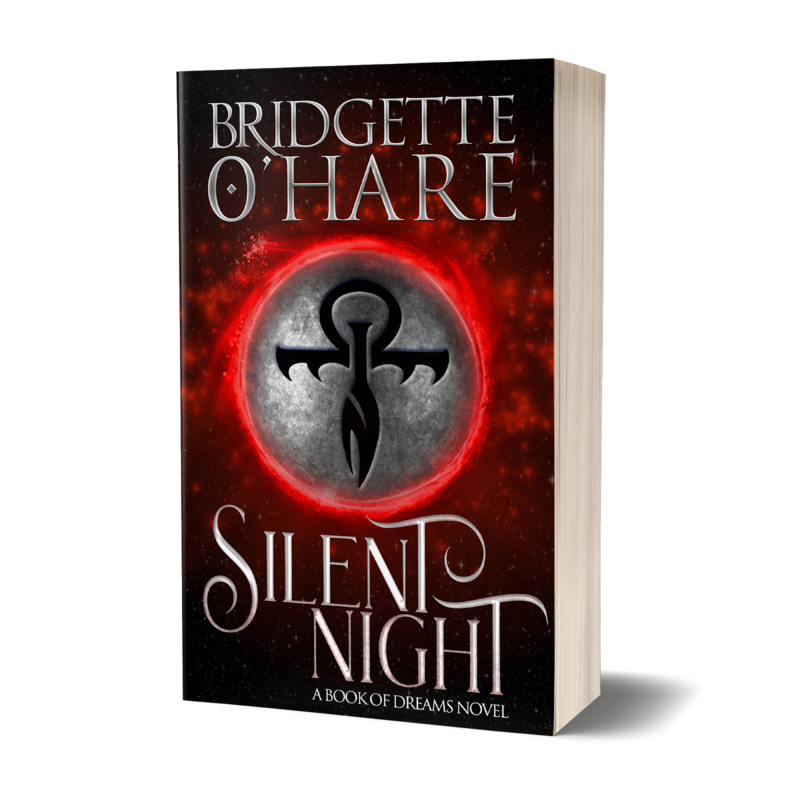 Bridgette O’Hare is a writerly life form surviving on high doses of chocolate, excessive episodes of Supernatural, and copious amounts of snark. 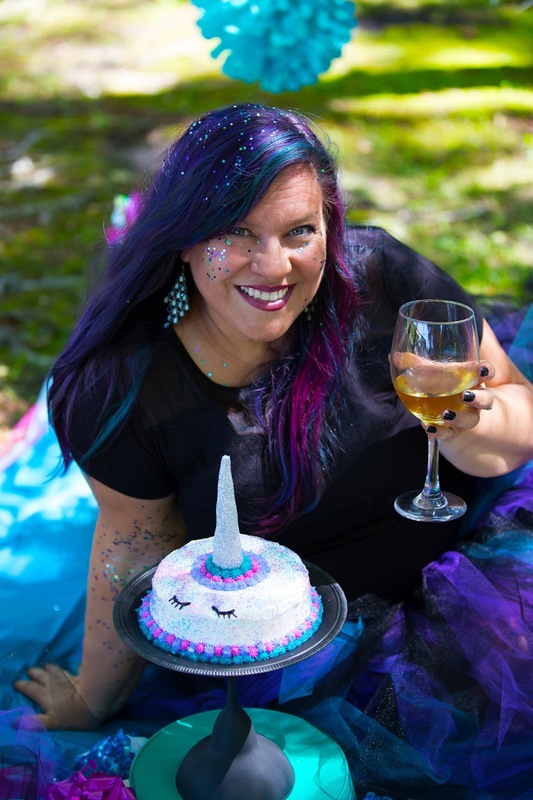 She’s the proud Mum of two highly entertaining humans and she resides on the coast of North Carolina.